Korah Collegiate February 20th – 23rd. 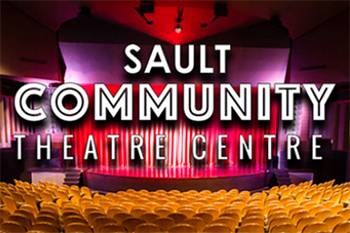 Disney’s #1 Princess is coming to Sault Ste. Marie for the first time! Journey “under the sea” with Ariel and friends in the splash-tacular Broadway musical based on the beloved animated film. 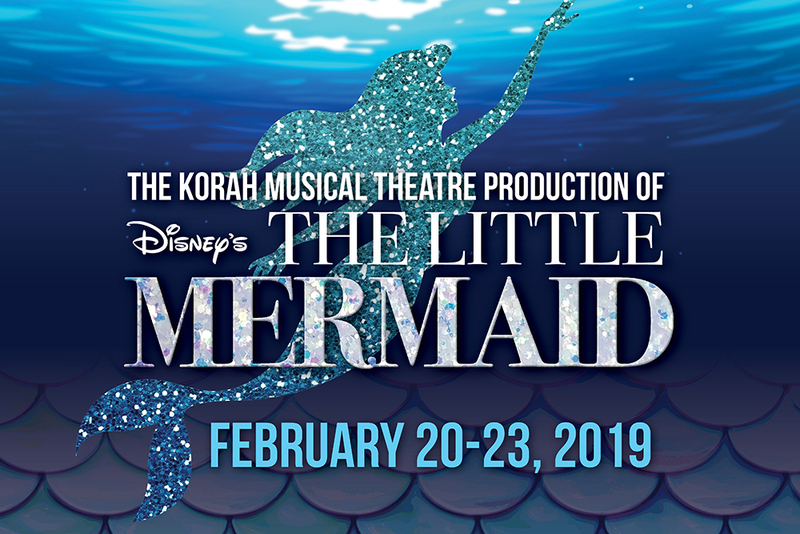 Featuring all your favourite characters like Princess Ariel, Prince Eric, Sebastian, Flounder, and Scuttle, as well as all the hit songs from the movie like “Part of Your World,” “Poor Unfortunate Souls,” and the Oscar®-winning “Under the Sea,” – it’s an underwater spectacle packed with family fun! Feb 20-23 Doors open at 6:30 PM, Show begins at 7:00 PM. Feb 23 Doors open at 12:30 PM, Show begins at 1:00 PM. Dinner and a Show, Friday February 22. Tickets for the fundraiser only available through Korah Collegiate.